Welcome to the MTF Outreach Center! We greatly appreciate your help to raise funds and share our mission of bringing scientific research, educational resources and community service to the profession. 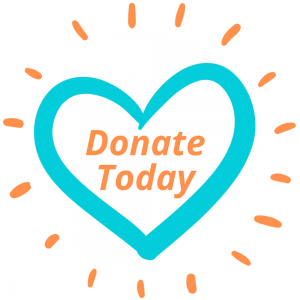 The following documents and presentation materials are linked to easily jump start your ideas and help you fundraise and spread awareness for MTF. Your support matters! 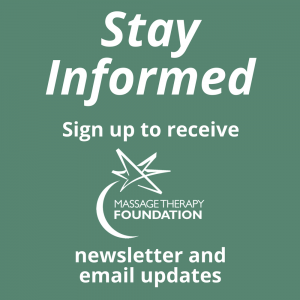 If you have any questions, please contact Marla Gamze, Massage Therapy Foundation’s Development & Communications Manager at 847-905-1635 or at mgamze@MassageTherapyFoundation.org. Thank you so much for your volunteer time in support of the Foundation. Our MTF staff, board members, volunteers, and grant recipients appreciate you!